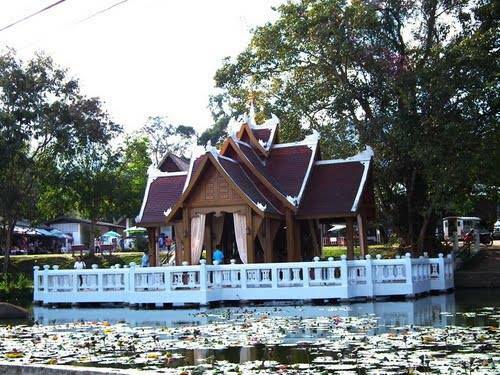 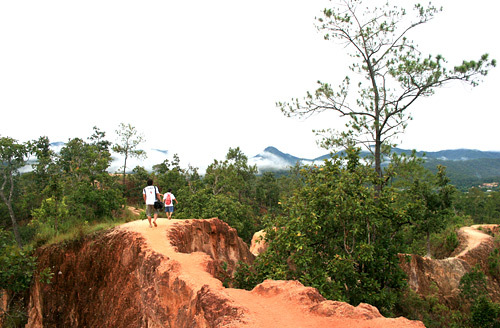 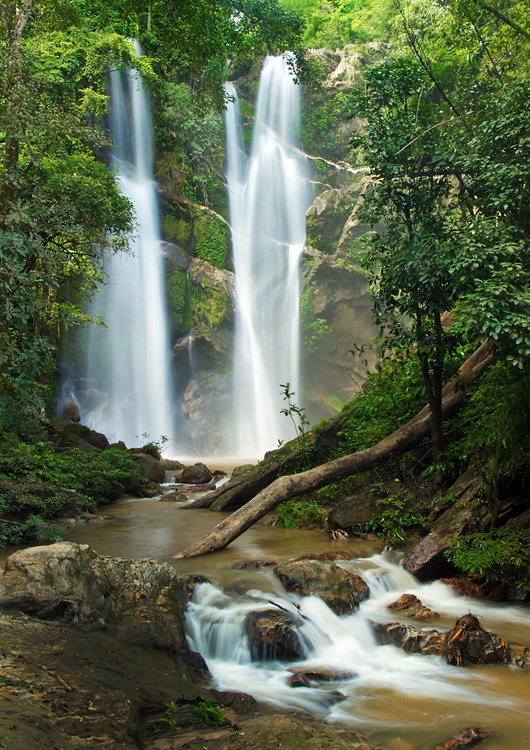 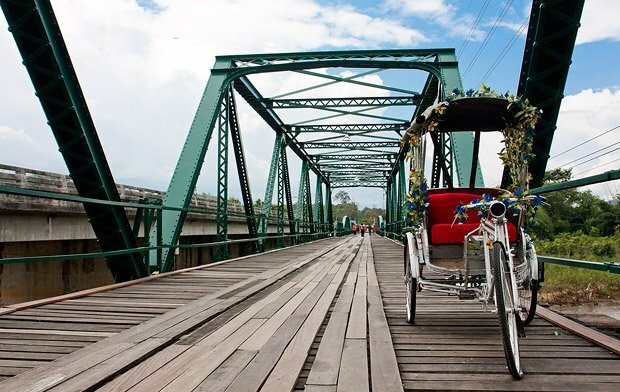 Experience the beauty that the Pai has to offer, this 2 day package tour consists of a visit to Mok Fah Waterfalls, Pai Grand Canyon, World War 2 Memorial Bridge, a beautiful scenic vistas of the Pai Valley. 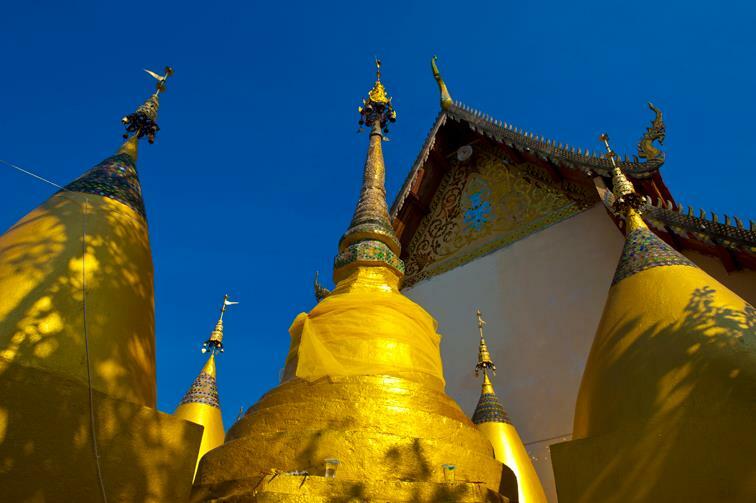 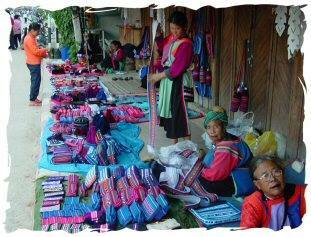 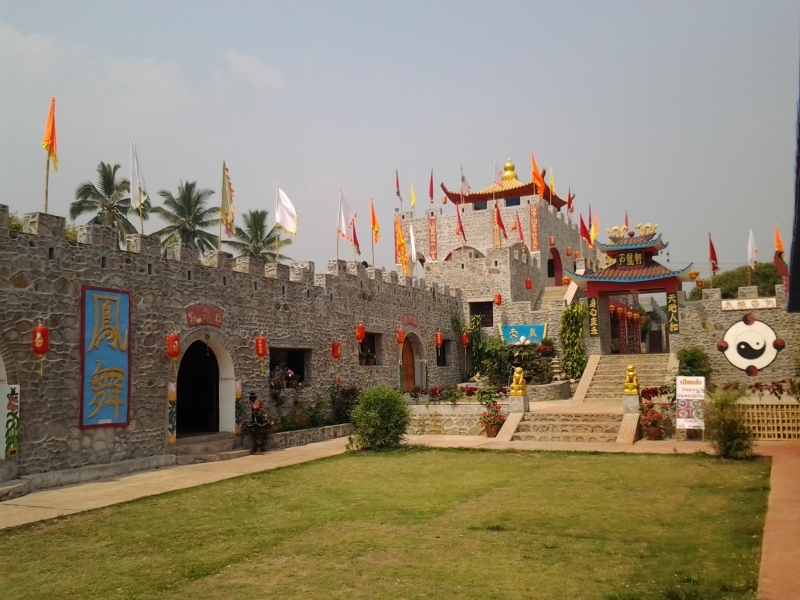 You will also visit the Lisu tribal market and test U-Long tea Chinese village and Pai walking street. 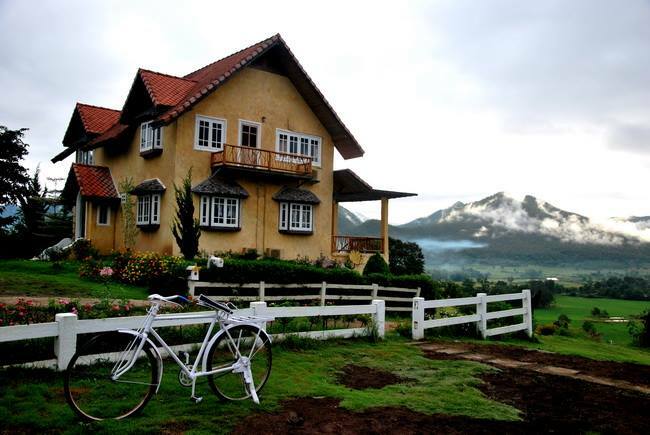 Visit Yellow House & Coffee in Love, a cute little coffee shop with a beautiful view of the Pai Valley. 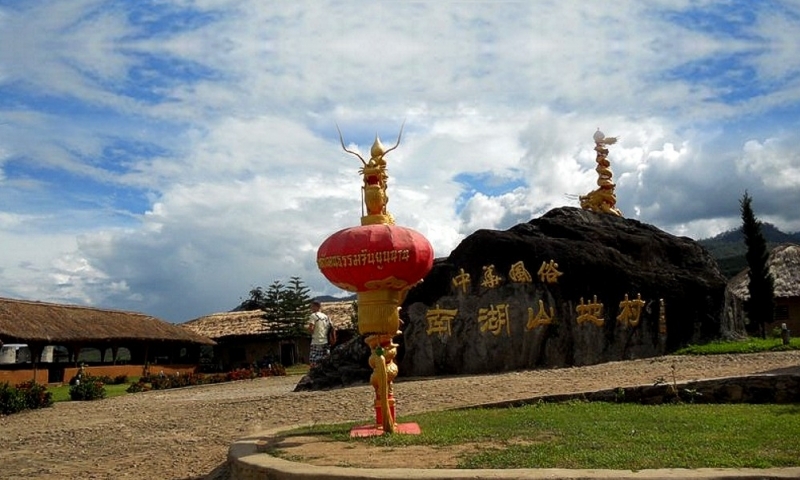 Mae-Yen Temple a great view point of Pai. 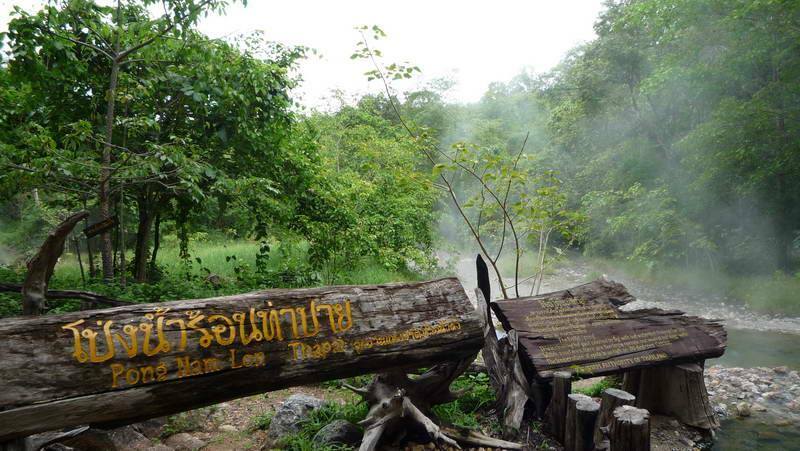 Check in to the Resort near to Pai walking street. 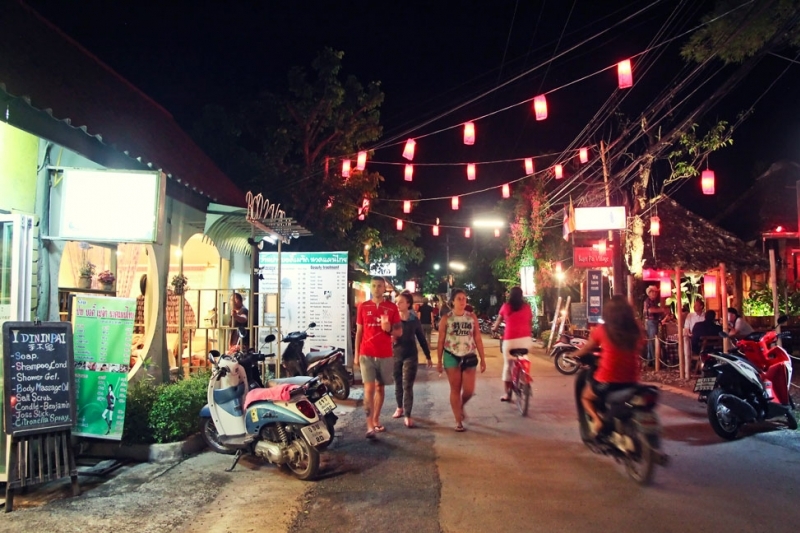 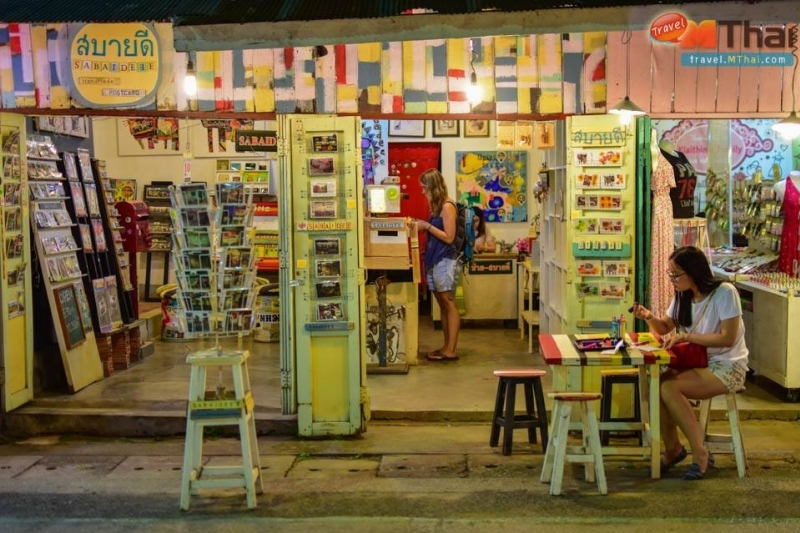 Enjoy dinner and the unique walking street of Pai.